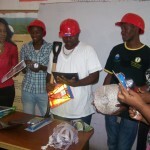 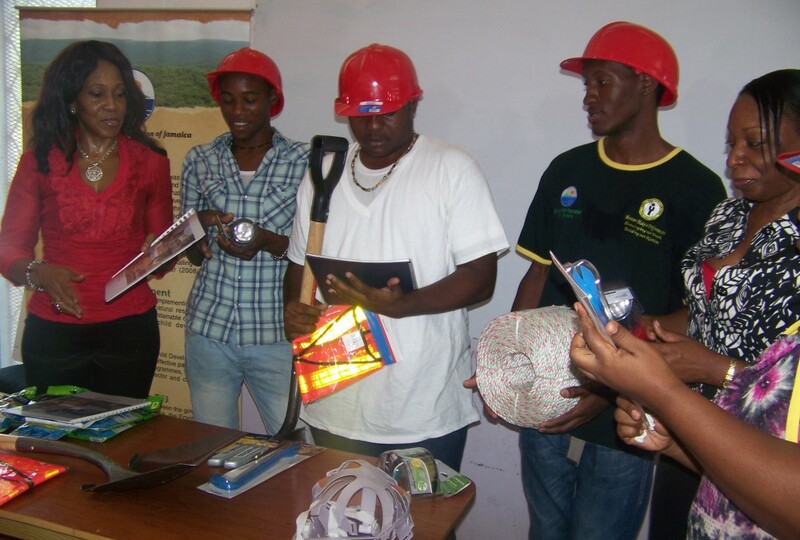 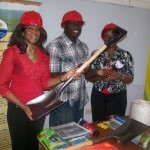 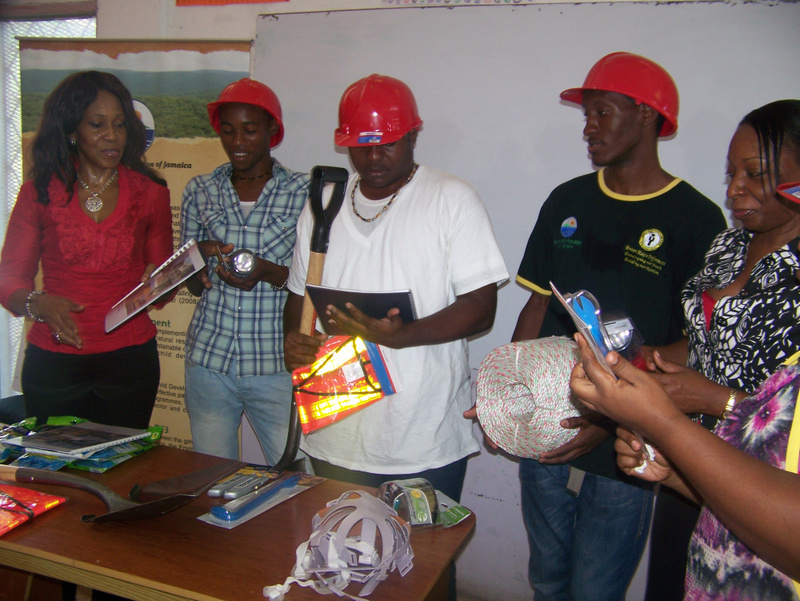 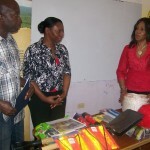 Dozens of Rockfort residents are now trained for any type of disaster or emergency, thanks to a unique partnership project between Youth Opportunities Unlimited and the Environmental Foundation of Jamaica. 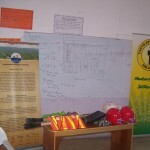 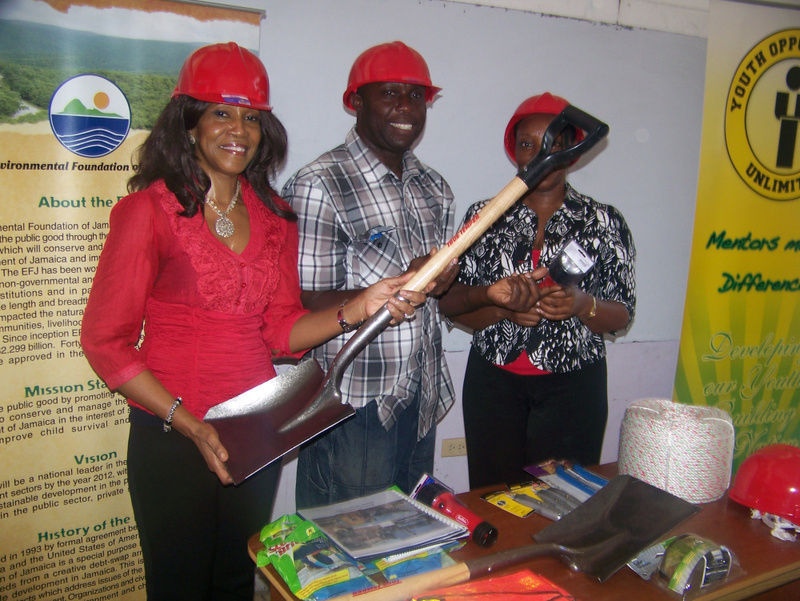 These organizations, as well as Rockfort residents celebrated a successful completion of the project at a ceremony on May 27, 2014 at the headquarters of the Rockfort Development Council. 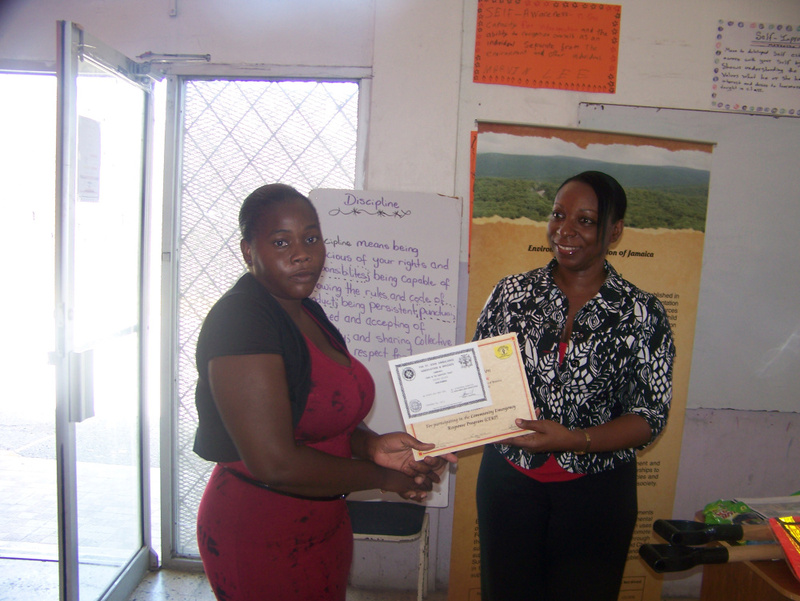 And while residents received certificates of completion and celebrated their accomplishments, leaders insisted that the real hard work has just begun. 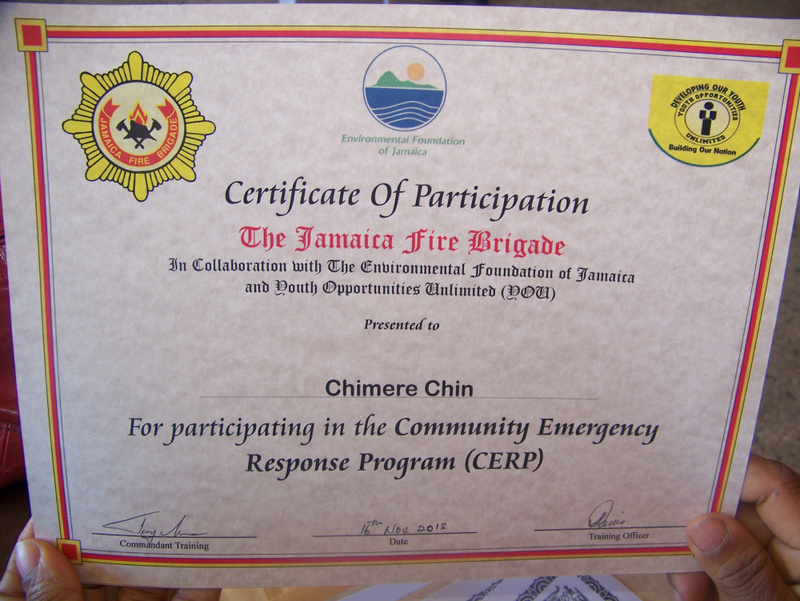 Rockfort residents received training to be first responders in an emergency such as a flood, hurricane, fire or other event such as an industrial accident. 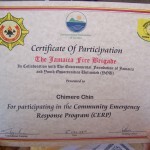 They learned actions such as first aid, CPR, how to extinguish a fire, how to establish and co-ordinate a meeting place and how to clear storm drains to prevent flooding. 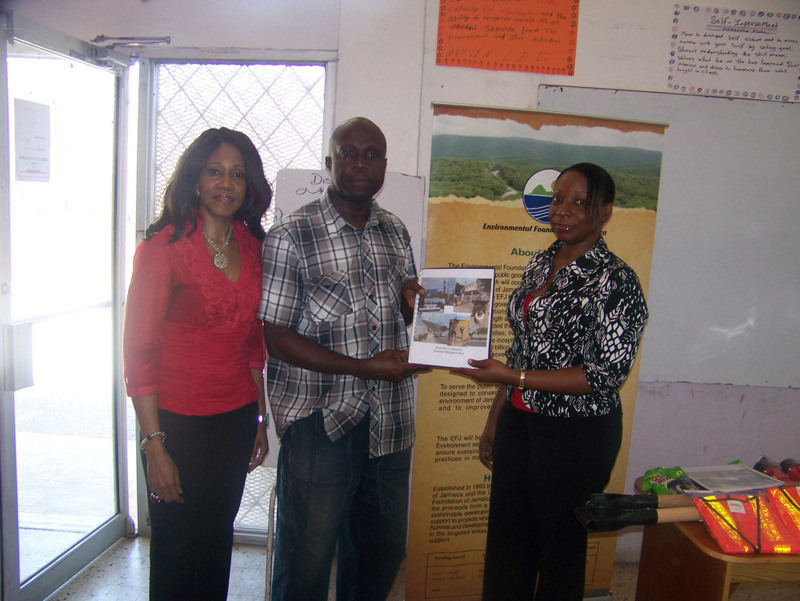 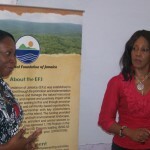 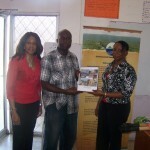 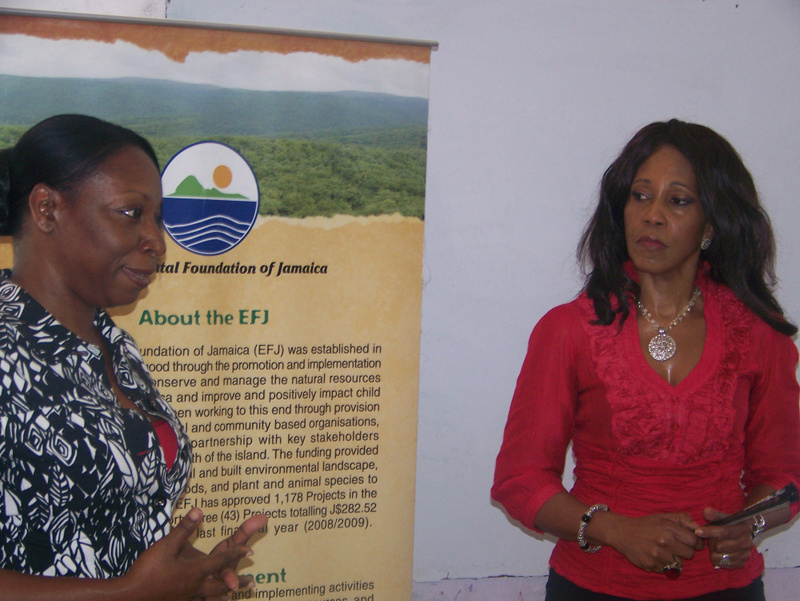 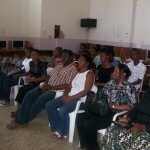 “In the event of a disaster, Rockfort residents can now help each other,” said EFJ * president Charmaine Webber. 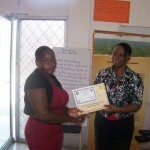 “This is also an opportunity for ‘each one, teach one,’” she added, explaining that for every person trained, they now have the ability to share the training and knowledge they received with additional people. 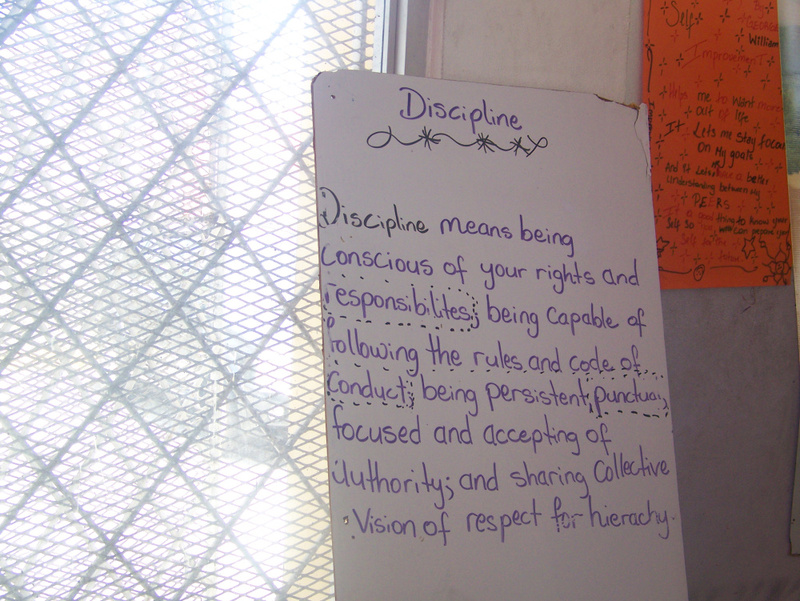 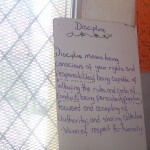 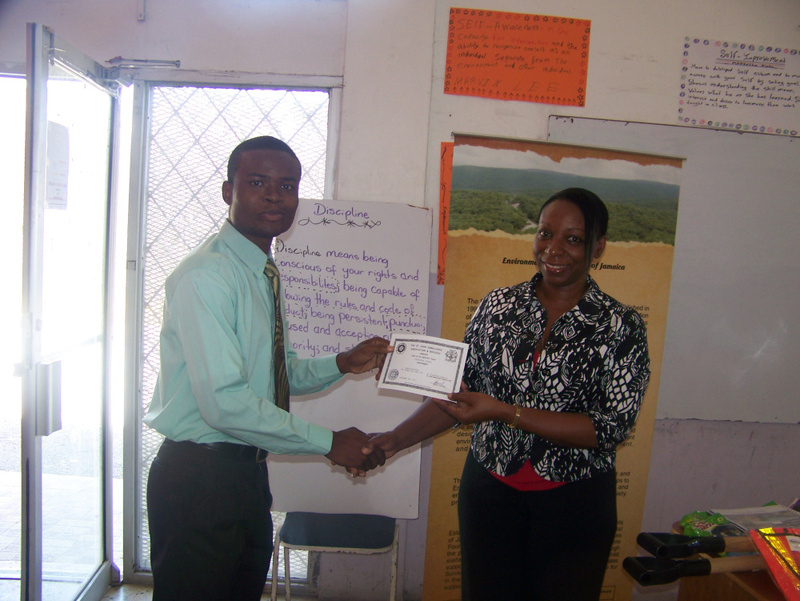 In the past, Rockfort has been susceptible to natural disasters, as well as violence, and YOU’s program, in addition to practical training, urged participants to take a leadership role in their communities and to set an example for their fellows. 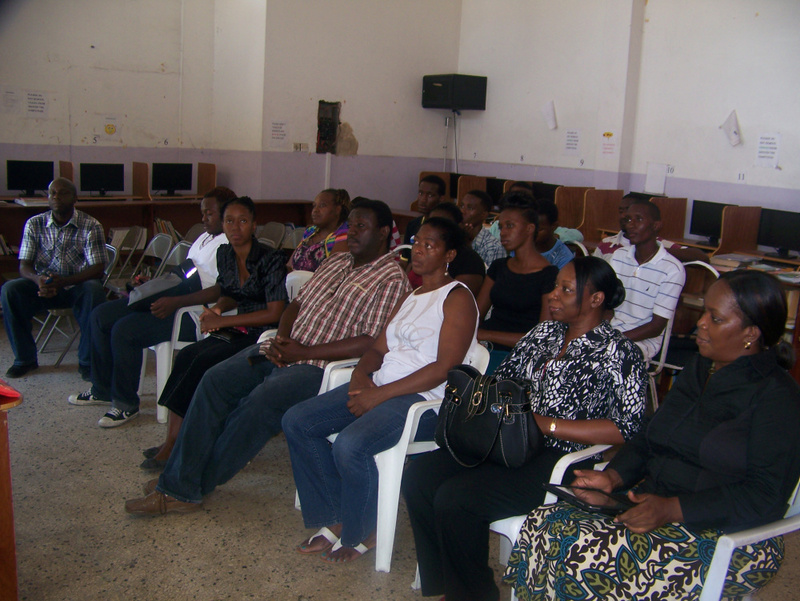 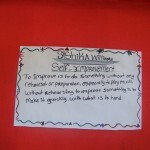 YOU is the largest mentoring agency in the Caribbean region and mentors at-risk, unattached youth, and has also created a range of holistic programming to address problems of unemployment and violence in under-served communities. 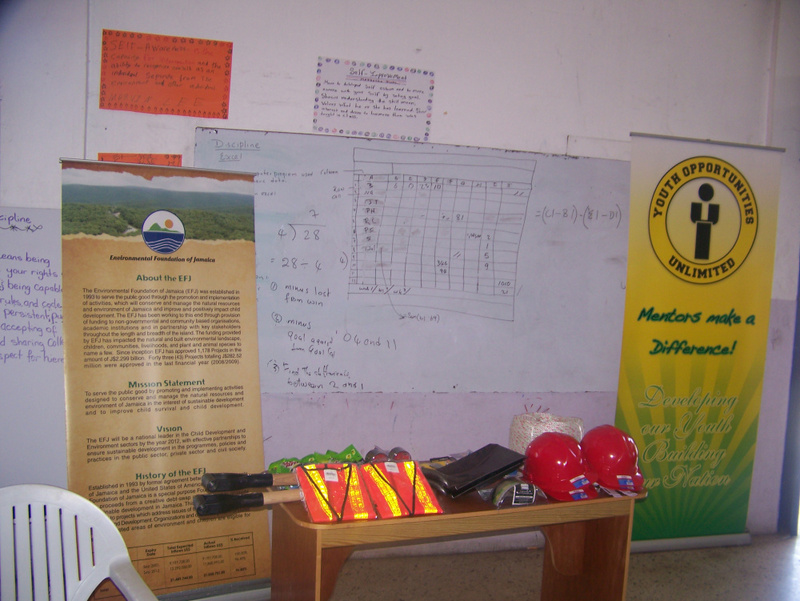 In general, disaster preparedness refers to the measures taken by the community to prepare for and mitigate the effects of disasters on vulnerable populations. 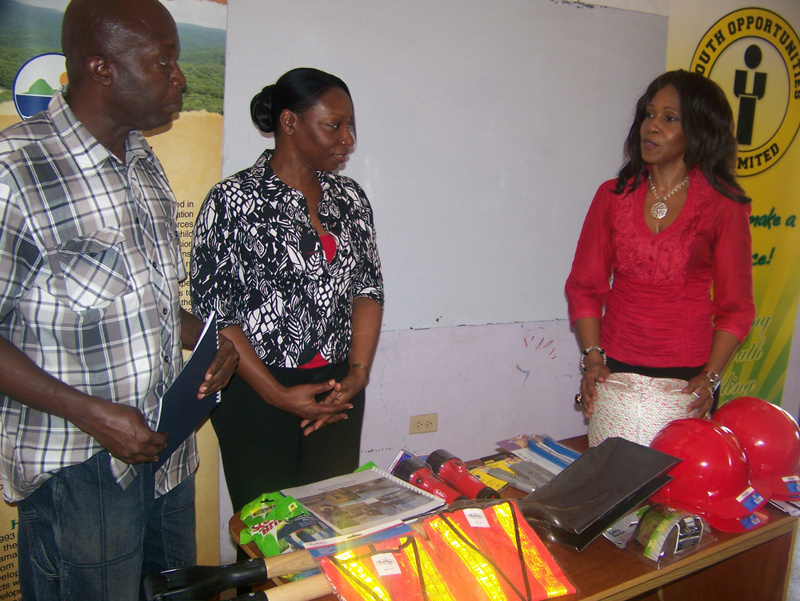 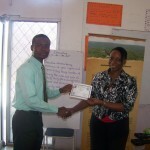 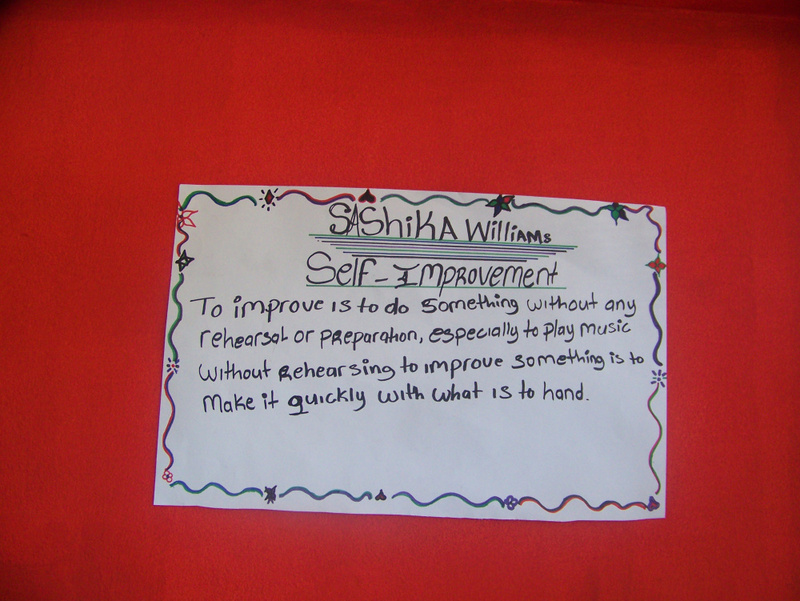 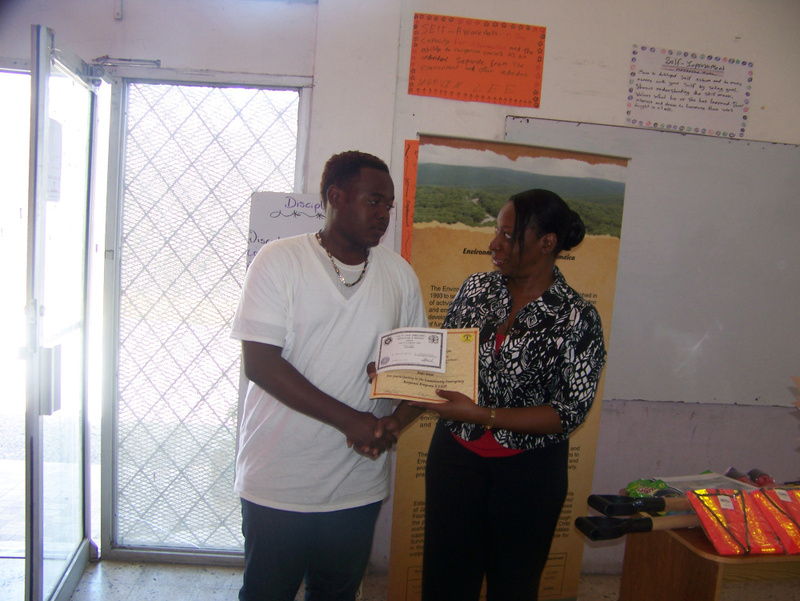 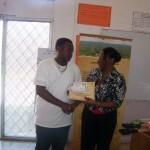 For YOU’s project, in addition to training, activities included information sessions in the community, business training for disaster preparedness, and tree planting in Trelawny.